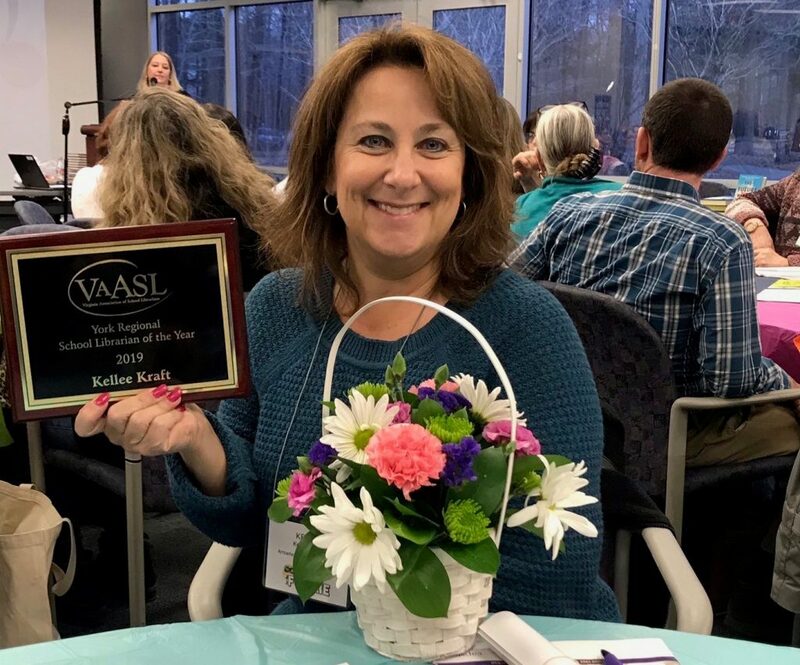 Arrowhead Elementary School’s librarian, Kellee Kraft, was named the Virginia Association of School Librarians (VAASL) Librarian of the Year for the York Region during a ceremony in Richmond March 8. 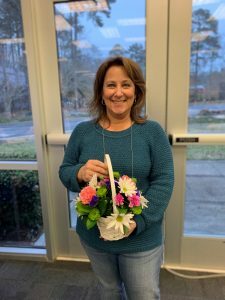 The annual award recognizes outstanding Virginia school librarians. Winners from each of VAASL’s seven regions are the candidates for the state School Librarian of the Year. The York district includes all Hampton Roads and Eastern Shore school systems. I am so very proud of you and the work you do to advance literacy!Keep spreading the love of reading! Very well deserved!